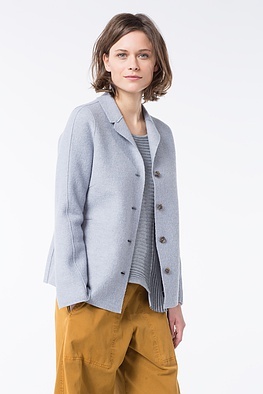 Put a prominent focus on the waist with this fitted, feminine OSKA jacket. It gives sporty inspired or round, wide-cut trousers a beautifully feminine touch. 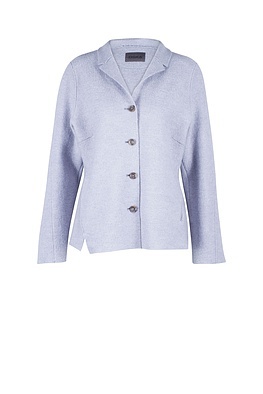 Dresses are also worthy partners and harmonise perfectly with the jacket’s look. 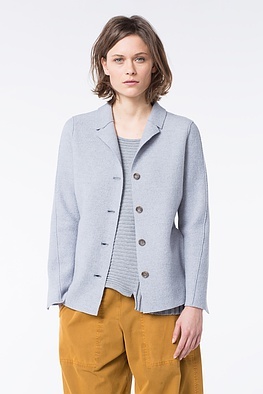 It fastens with four buttons and has two pockets. 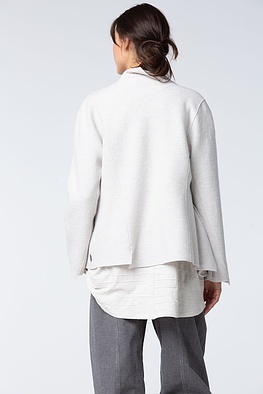 Small asymmetries at the hem and sleeve ends are beautiful eye-catchers.